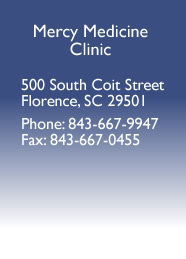 In addition to its many other functions, Mercy Medicine Free Clinic also features an on-site non-dispensing pharmacy. 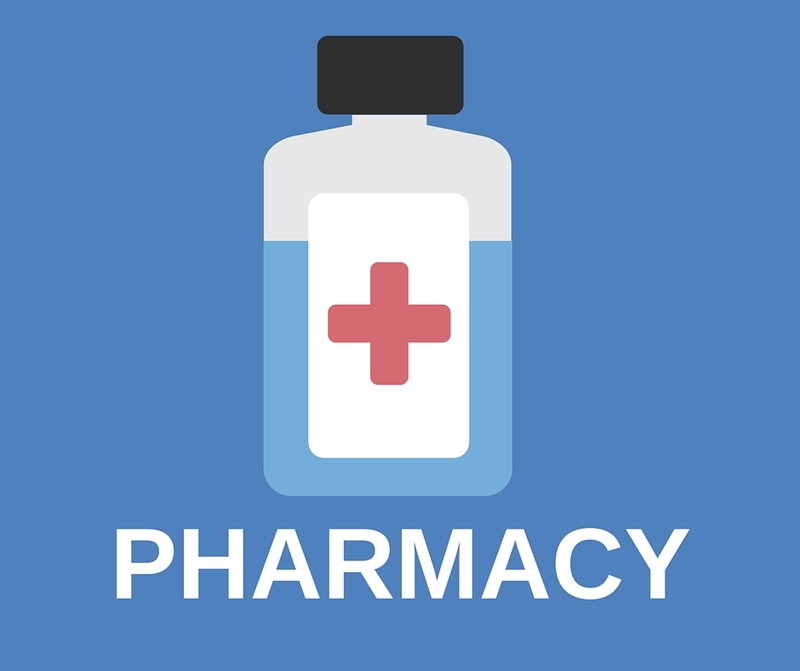 Having an onsite non-dispensing pharmacy enhances our ability to ensure patient safety when a number of prescriptions are being taken at the same time. We do not distribute narcotics.